Netflix has ordered a “Punisher” spinoff series, TheWrap has confirmed. Jon Bernthal will return to play former soldier Frank Castle, a.k.a. The Punisher, whom he first played in “Dardevil” Season 2. “Hannibal” executive producer Steve Lightfoot will serve as showrunner, writer and executive producer on the series, which will follow Castle as he dispenses his own brand of lethal justice. 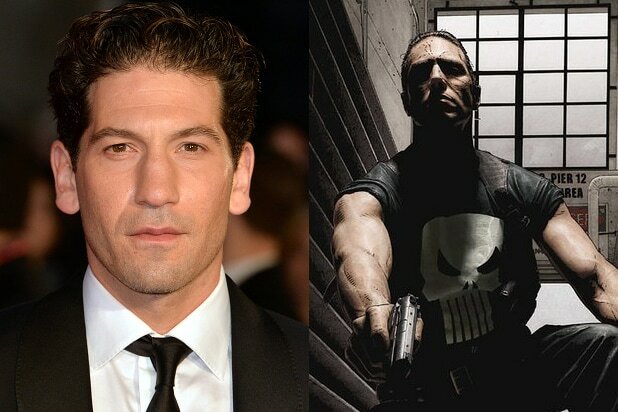 Rumors of a “Punisher” standalone series have been running rampant since Bernthal was cast in the part last year. 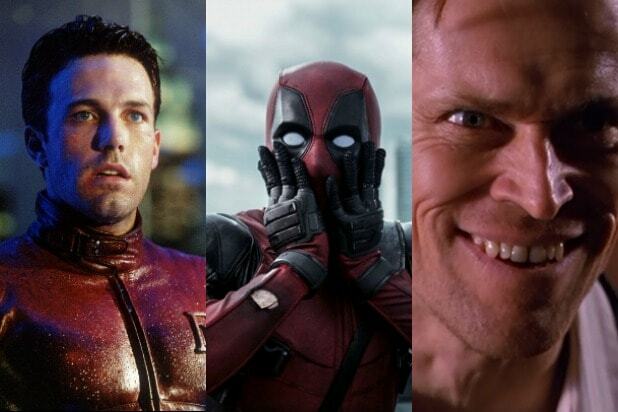 No doubt his stellar performance in “Daredevil” put him over the top to get his own series. Several actors have played the iconic Marvel character over the years, including Thomas Jane and Dolph Lundgren, but Bernthal was the first to bring Castle to the small screen. With this order, Netflix now has six Marvel shows on their slate. Most recently, “Daredevil” Season 2 premiered in March, while “Jessica Jones” debuted back in November. Looking further ahead, Finn Jones was recently announced as the star of “Iron Fist,” which does not yet have a release date. All four heroes will then unite for a “Defenders” miniseries. No word on if The Punisher will be joining them.